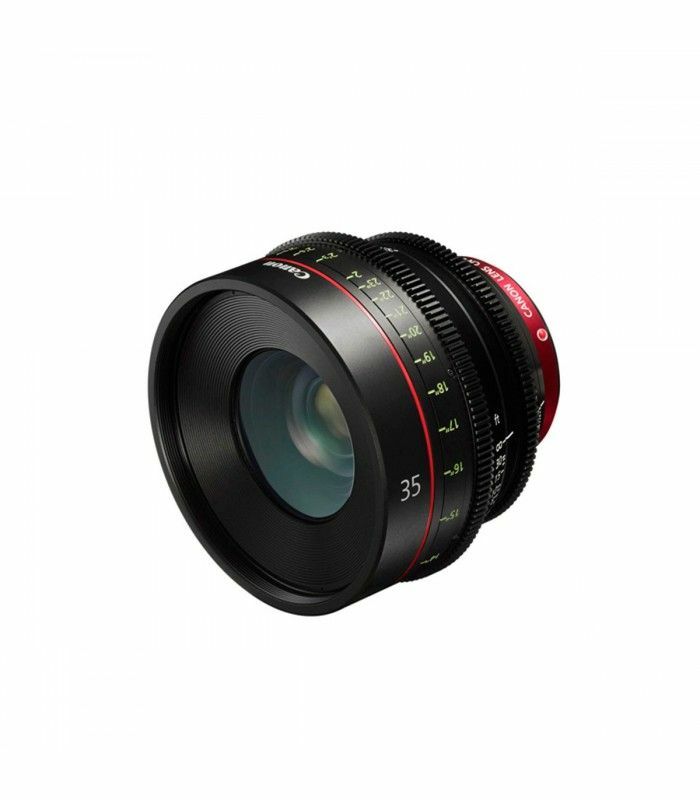 The Canon CN-E 35mm T1.5 L F Cinema Prime Lens can be used with any EF mount camera equipped with full frame sensors, such as the Canon 1D C, and it is designed to specifically meet 4K shooting production standards. 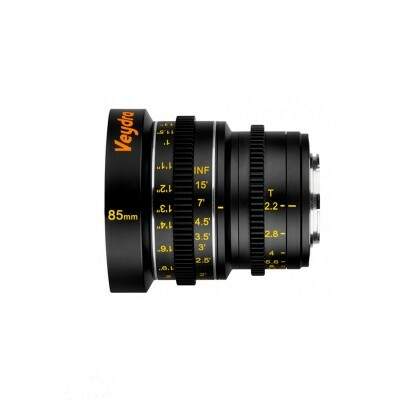 There are focus markings on angled surfaces on both sides of the barrel of the lens for easy reading. 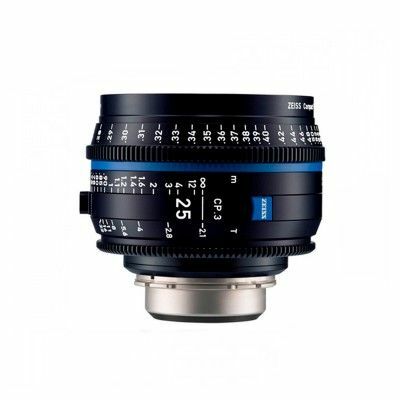 The focus rotation angle is approximately 300 degrees and the focus markings can be switched from imperial to metric measuring if desired. 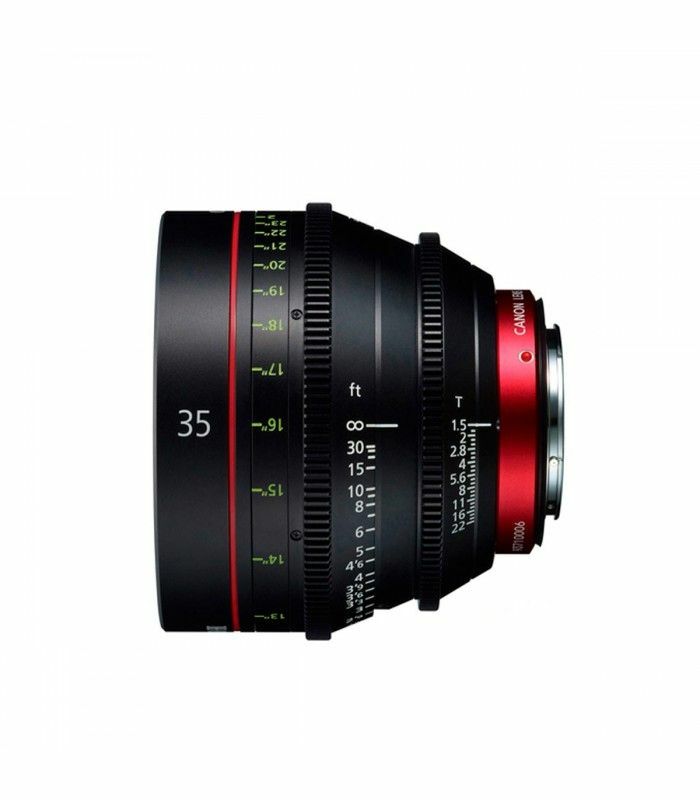 This lens also shares gear position, diameter, and rotation angle with other CN-E lenses for consistency and operability, eliminating the need to switch up your stabilization rig in mid-shoot. 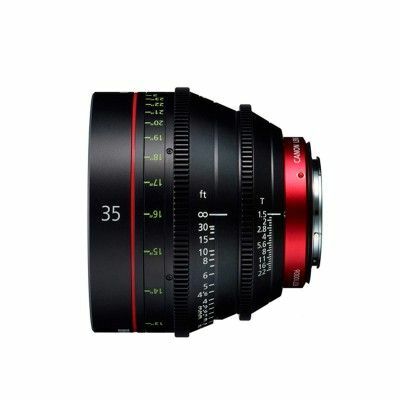 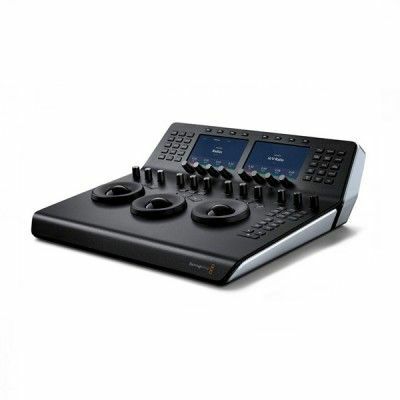 Features include control rings for operating torque and an 11-blade aperture diaphragm for beautifully soft background blur. 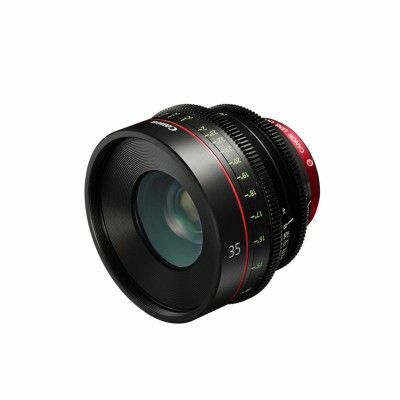 Canons innovative glass construction counters barrel expansion and contraction, making this lens appropriate for shooting in a variety of conditions out in the field.